When it comes to movie releases, Twitter tends to be a hotbed of activity; directors and stars alike flood the site with teasers, trailers and tidbits of information, with a horde of eager fans waiting on their next tweet with eager anticipation. Seeking to capitalise on this organically-procured vault of reviews, reactions and general conversation surrounding the movie industry, Disney, National CineMedia and Twitter have partnered up to bring relevant tweets directly into the lobbies of 57 cinemas throughout the US. The deal focuses on the release of Rogue One: A Star Wars Story. Up until January 5th, digital displays will be set up in each of the participating lobbies, displaying tweets and hashtags relating to the much-anticipated film. The hashtags to be used in the campaign include; #RogueOne, #DeathStar, #StarWars and #StarWarsRogueOne, which should ensure that just about every tweet concerning the Star Wars spin-off will be eligible to appear on the screen. 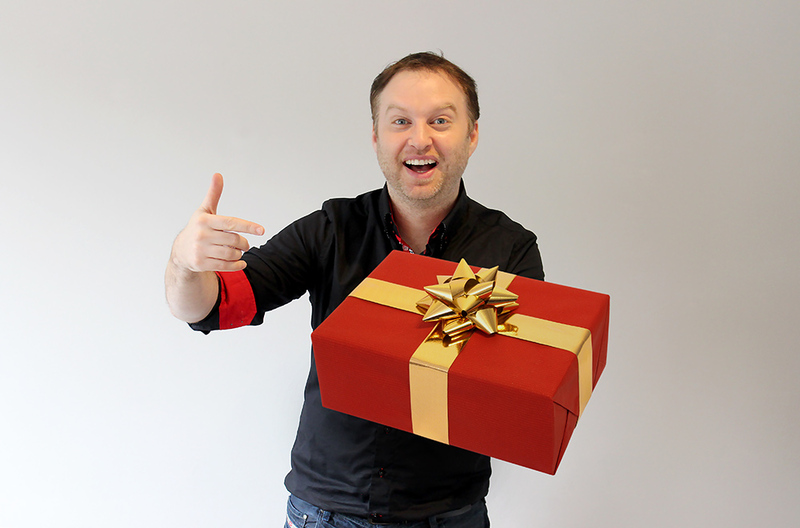 There's no word as yet on how exactly the appearing tweets will be chosen. Leaving it up to an automated algorithm is likely to result in some rather unsavoury tweets appearing before movie-goers, including young children, as is the way with the internet. Twitter in particular has built up a bit of a reputation as a home for abuse and absurdity, so there will need to be a system in place to avoid such occurrences. The team responsible for vetting the chosen tweets will have to be careful. Disney are unlikely to want negative statements to be included, so those will have to be filtered out too; it all sounds very time consuming to me. 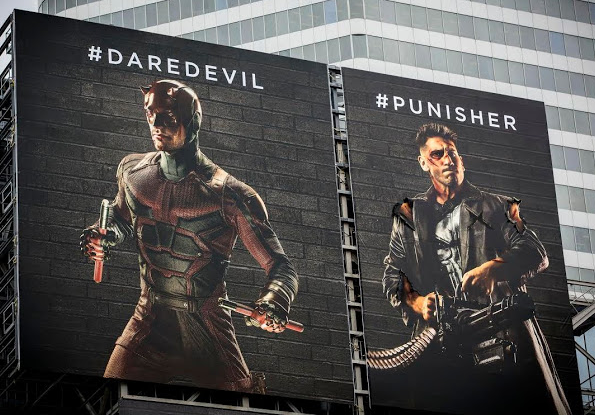 This isn't the first time a Disney-owned property has taken Twitter activity out into the real world; back in April we reported on Marvel's Daredevil, a series created and distributed by Netflix, which asked Twitter users to 'Join the Fight' using hashtags relating to their favourite characters (Marvel was acquired by Disney in 2009). 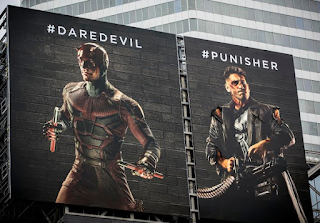 At the end of each day, the winner inflicted literal damage to billboards of the other characters. It was an incredibly intuitive concept, even if it was a little flawed in its execution. I myself expect the Rogue One deal and resulting campaign to be a success, so long as those responsible can keep the worse comments at bay; after all, considering the size and popularity of the Star Wars franchise, there will be no shortage of conversation concerning the film.